Tinyme School Labels. 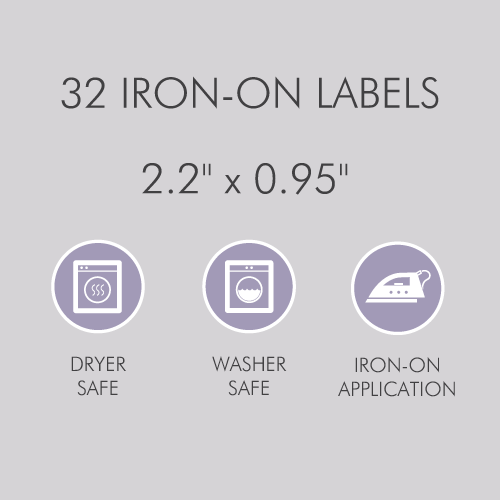 Here's just 3 of the reasons why… 1. Super duper sticky 2. 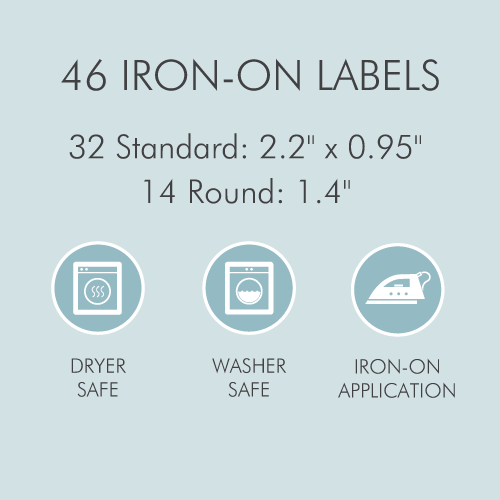 Scratch resistant coating 3. 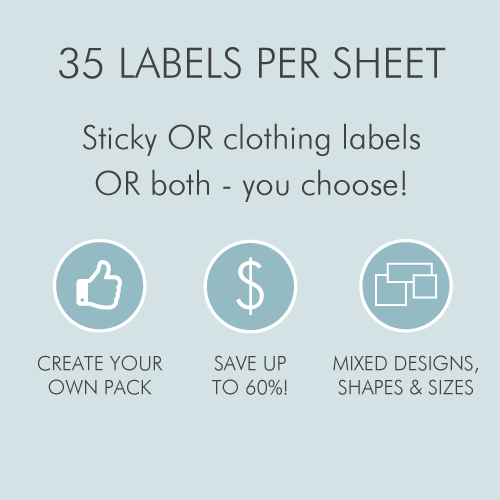 Extremely, very cute designs… Come and see where America buys their name labels for school! 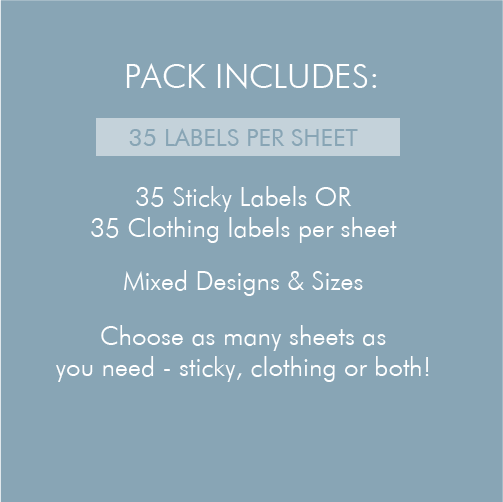 Lost property? 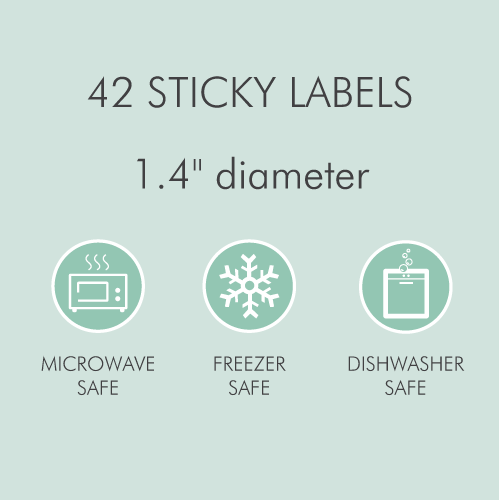 Not on our watch! 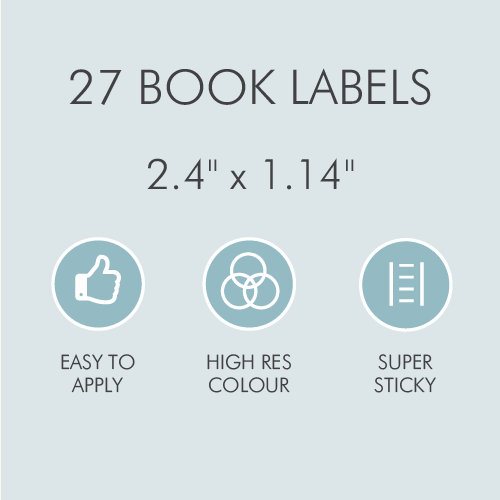 Send your little monkey off to school with supreme confidence everything will come back home thanks to Tinyme's range of premium name labels for school. Whether it's classroom supplies, school uniforms that get left out on the playground or lunch tubs that have a habit of wandering off... Our School Labels have got you covered! 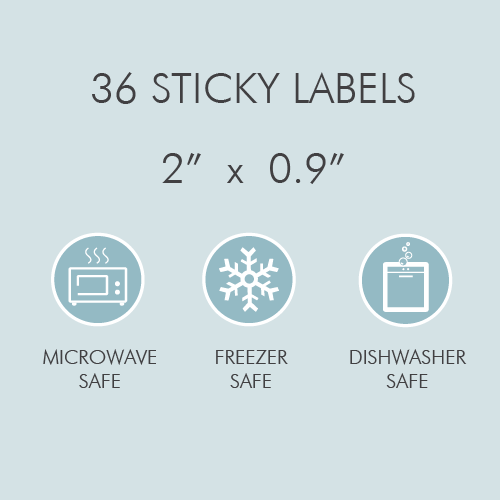 Our super sticky kids Name Labels are safe in the microwave, dishwasher and freezer, plus they're coated with an extra glossy scratch resistant coating so they are sure to stand the test of time (and whatever on the job testing your kiddo comes up with). 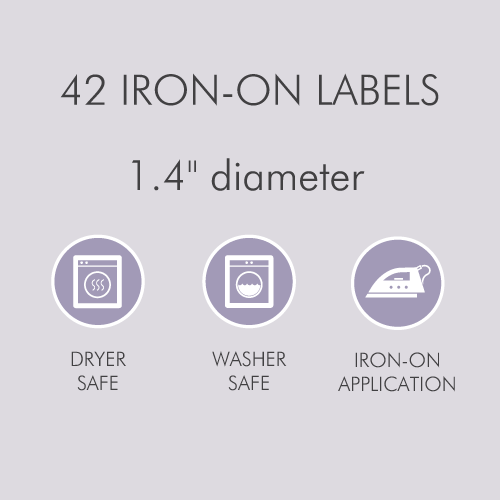 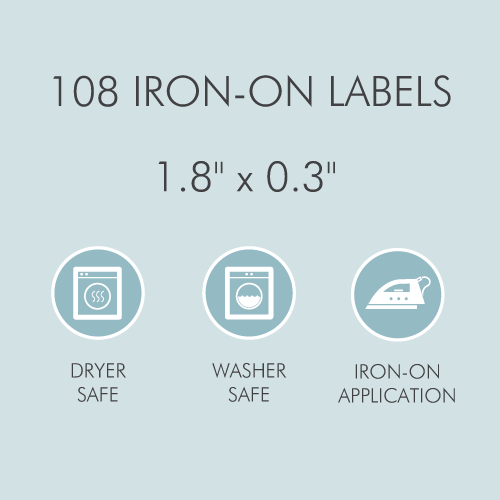 Our iron-on Clothing Labels are easy to apply and come in a variety of sizes so you put them exactly where you need to. 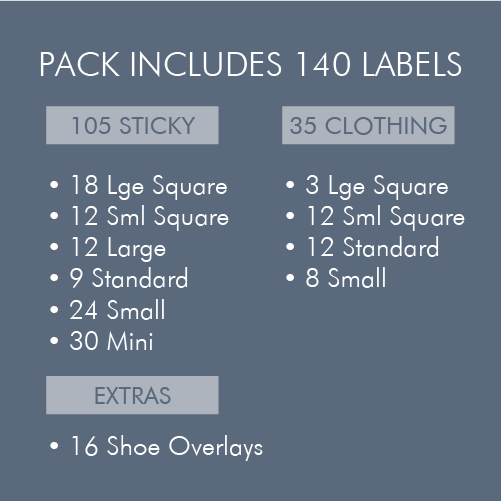 Head back to school in style this year with Tinyme School Labels! • 100s of design and color options. 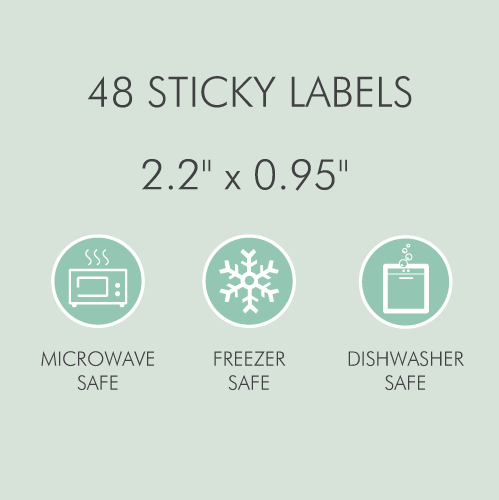 • Conformable vinyl with super sticky adhesive. 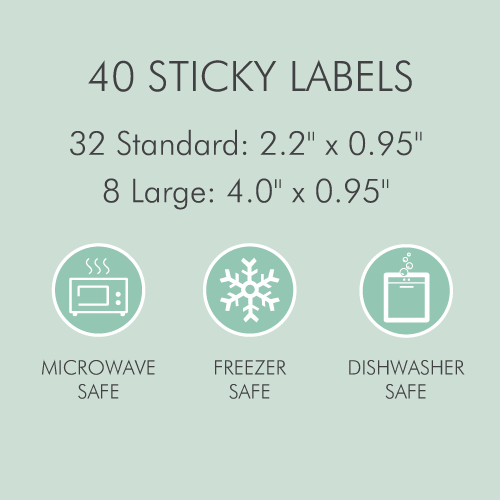 • All our name labels will adhere to most smooth, hard, clean surfaces. 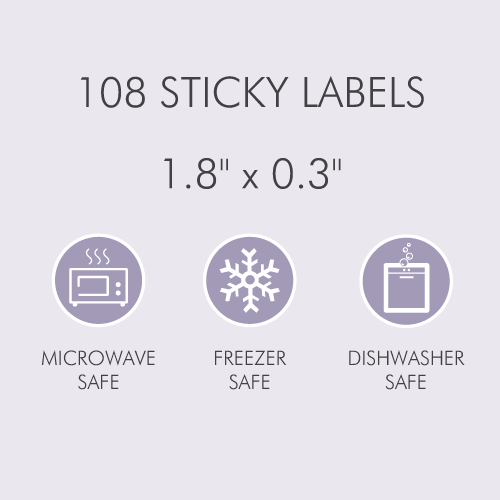 • Our labels are waterproof, dishwasher resistant and microwave safe.